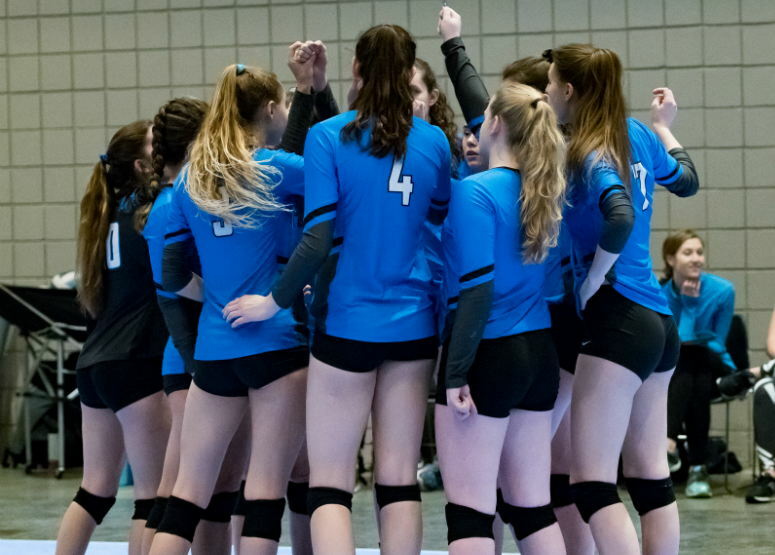 Founded in 2005, nationally recognized Virginia Elite Volleyball Club is a community of talented and diverse young athletes. In a competitive and caring environment, we inspire players at all levels to develop a strong core of discipline, character, leadership, and excellence that will enrich them throughout their lives. 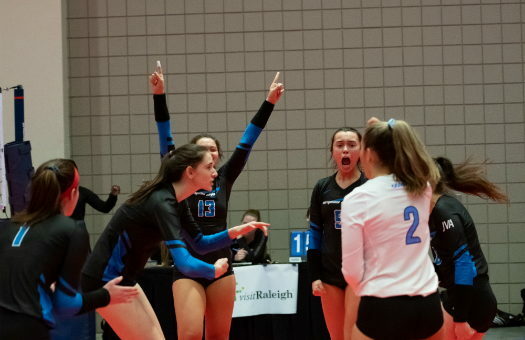 The Virginia Elite experience is rooted in the core founding values: Excellence, Leadership, Initiative, Teamwork and Enjoyment (E.L.I.T.E.). 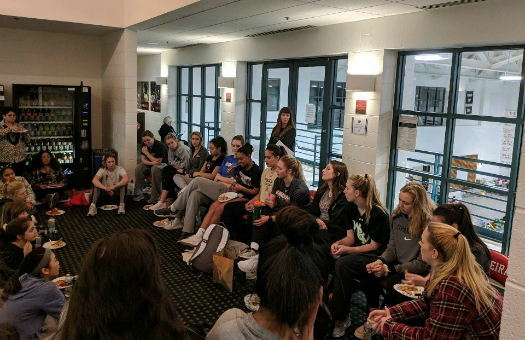 Our program welcomes and develops diverse athletes committed to these values, as well as, hard work, discipline, sportsmanship, competition, and opportunity. Join us for one or all of our 4 sessions! Receive elite training and comprehensive setting instruction. Quality contacts, not just reps. Skill development is less about simply “getting touches” and more about getting “correct” touches in multiple skill areas. Every player must pass, set, serve, and attack. Build a competitive spirit. We strive to develop driven, competitive players with a desire to win. Grow the volleyball IQ. 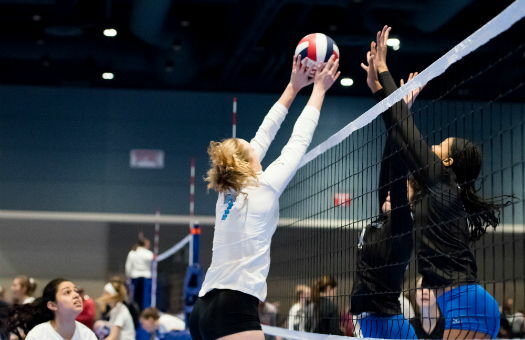 Athlete’s must grow past rote repetition and understand the game of volleyball and how to win.